The Whiddon Group is a leading aged care provider in NSW, with over 70 years in the industry. Government reforms to the allocation of home care subsidies were introduced in early 2017, creating more competition amongst care providers. 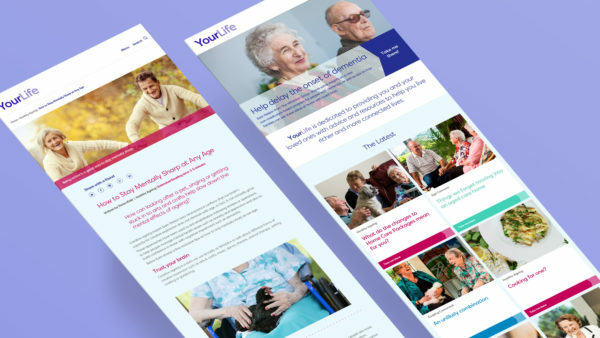 Whiddon needed to up the ante, raising awareness of their service offering by reaching more consumers and engaging them with quality content about healthy aging, aging concerns and keeping connected. 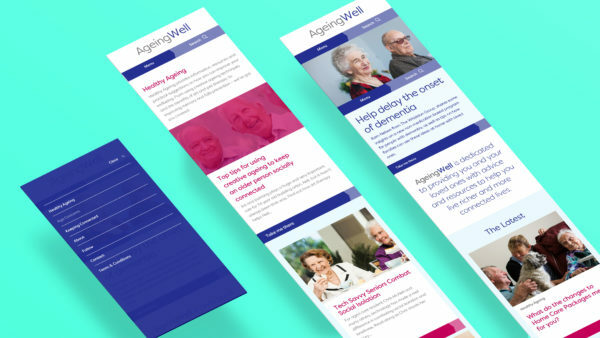 The Whiddon Group identified an opportunity to reach more consumers by providing an online platform with original, helpful content that supports their overriding purpose of caring for the aged. 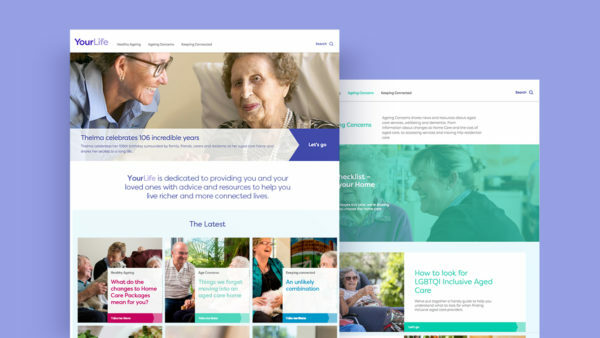 The goal of the site is to become a destination for families who might be beginning the aged care journey, as well as those seeking advice, inspiration and support when it comes to ageing concerns. 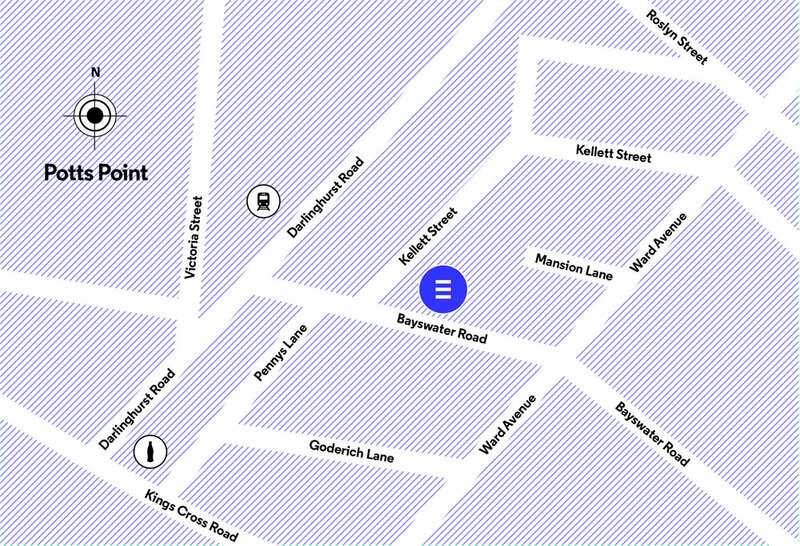 Equilibrium supported Whiddon with this project by providing user-experience and user-interface design strategy and development for the website.. While the site is built to support search engine optimisation and content marketing goals for the site administration and marketing teams, it is also incredibly user-friendly for its readers, many of whom are not digital natives.